Celebrate this passage from childhood into adulthood in style. 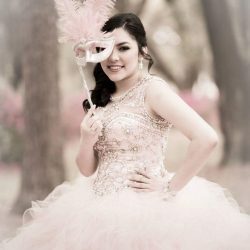 If you’re looking for a quinceanera venue, Alegria Gardens has everything you need to have an elegant and fun filled day. If a trip to Paris isn’t in the near future, come to an event hall that has drawn its inspiration from the beautiful city of love. 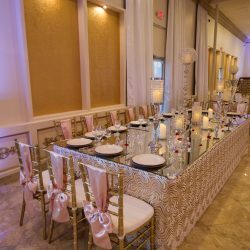 Our party room can be decorated with your style and personality, but the space has an overall Paris theme that will enhance the mood of your quinceanera. 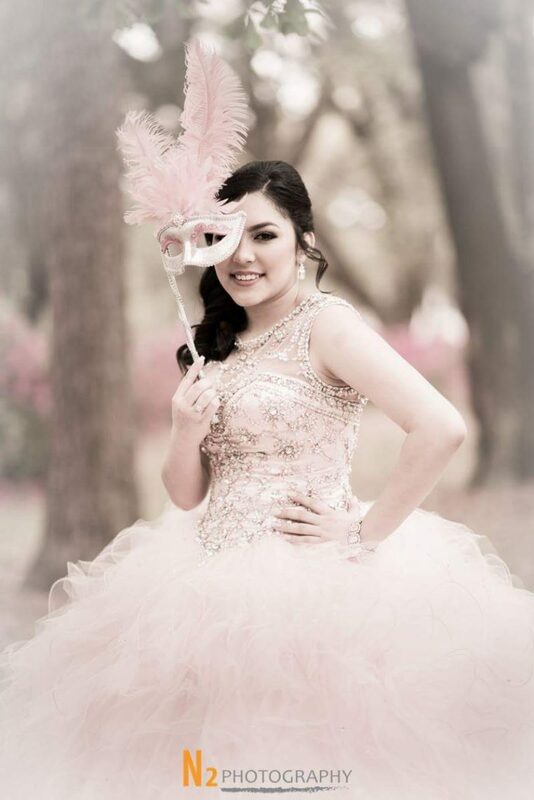 Not just a party, your quinceanera celebration should be designed with you and you only in mind. 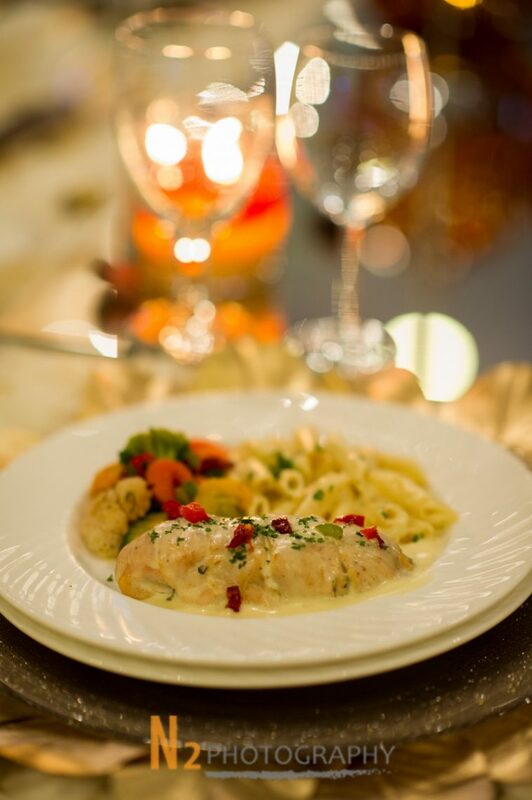 Pulling ideas from your life and family, our party planners will work with you to develop a plan that has the right music, the right decorations, and the right food. Because you have to find the dress, the shoes, and decide on a hair style, let our event hall take over the party planning. 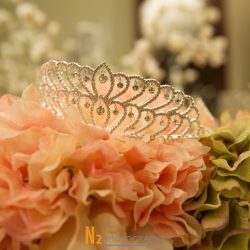 Spend a little time with us on food tastings and decoration ideas and we will provide a finished party that will make your quinceanera a day that is more than just memorable, it will be a day your friends will be jealous of. 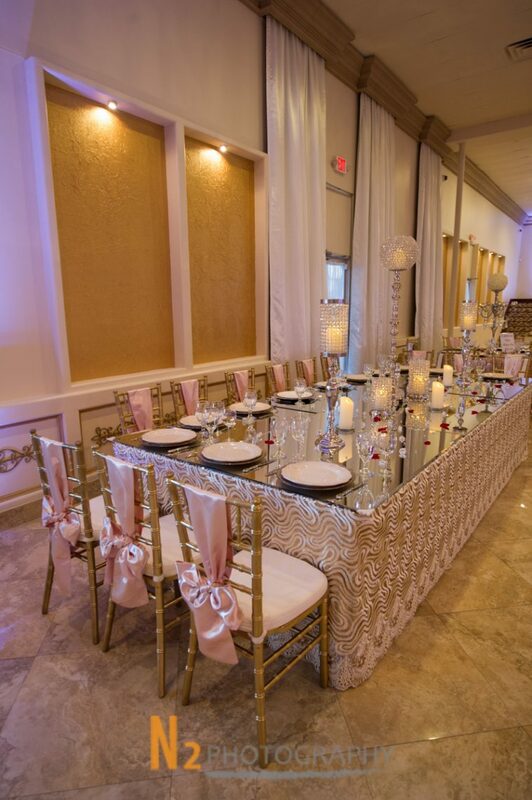 You can choose a variety of colors and accessories that match your dress so the whole day is focused on you or keep it simple with a few colors, whatever your vision for the day is, Alegria Gardens event hall will take the work off of your plate. 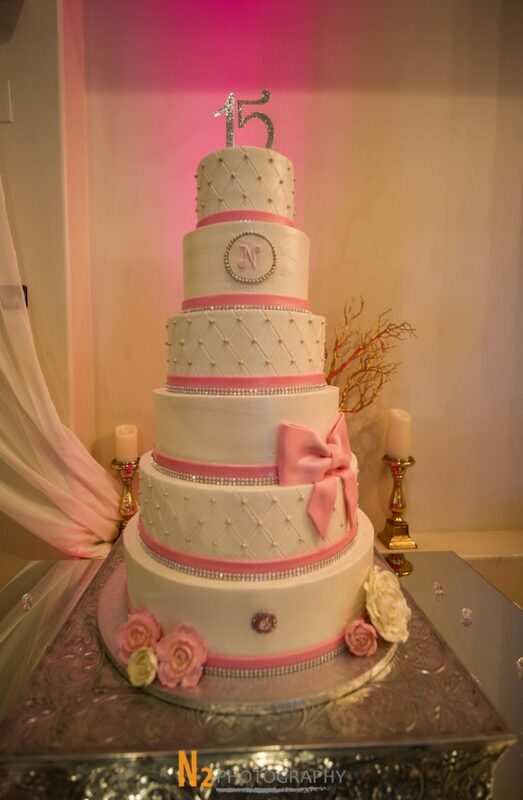 To start the process, view some images of our party room and contact an event planner who can design a party that is all about the celebration of you and honoring the family who raised you. 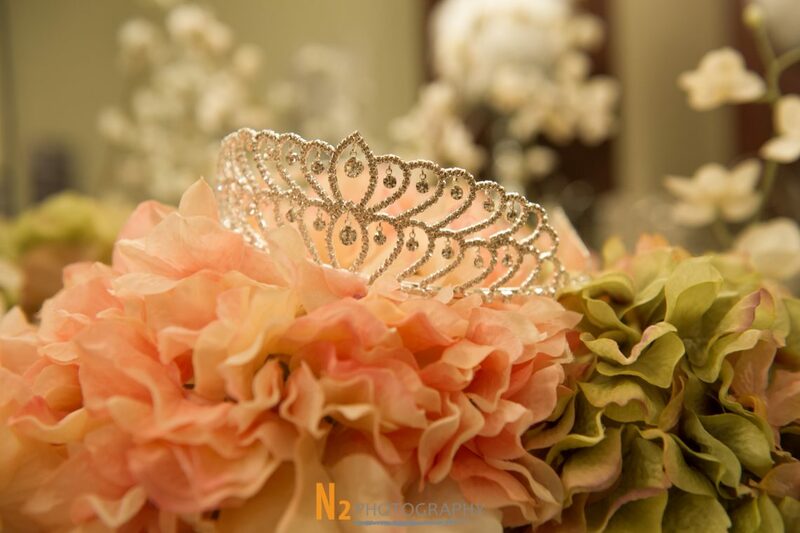 Music, decorations, food, and all of the essential details in between, our quinceanera venue can provide you and your family with a party that will wow all of your guests. Give us a call today.